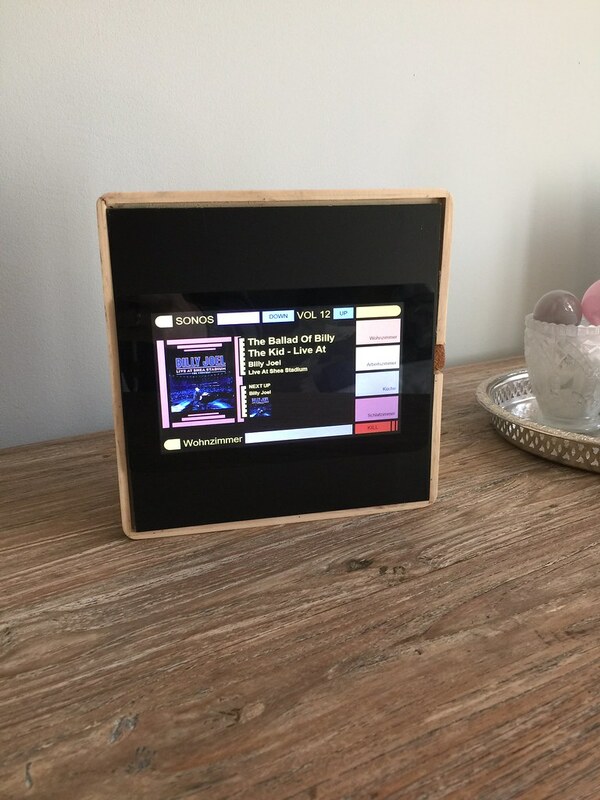 On my easter holiday I got some time to play around with my RaspberryPi 2, Windows 10 Iot, Angular2 and the official Pi display. 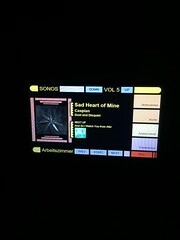 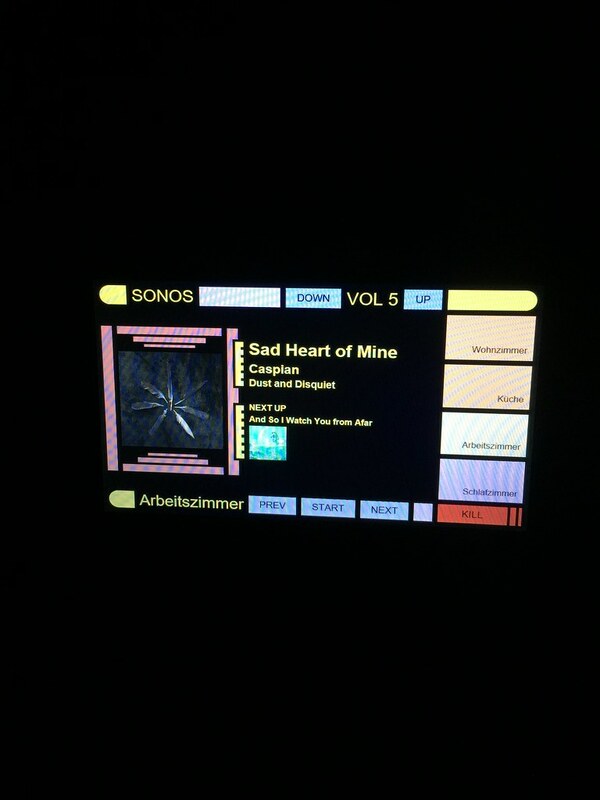 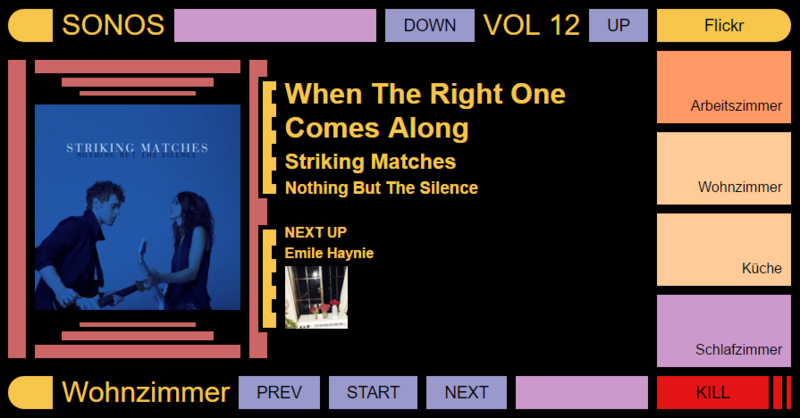 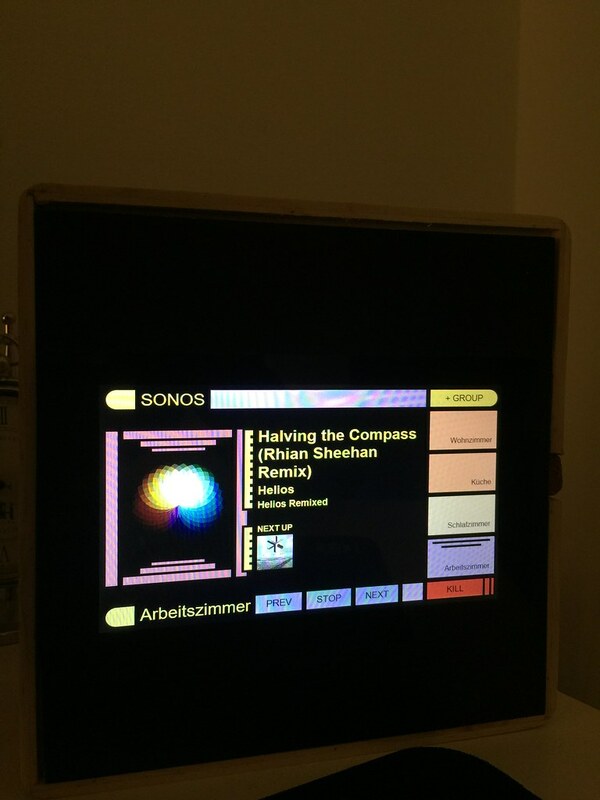 The outcome is a LCARS-like panel to control my SONOS sound system at home. I was really impressed how well all the components play together, especially Windows 10 Iot and the RaspberryPi display.